Vesteraalens quality ingredients can help you realize applications where others have failed. The nature, and a more than 1000 year old fishing tradition provides us with the freshest raw material in the world. Combined with in-depth knowledge on how to produce and refine high quality marine ingredients we can supply the market with truly unique products. Working with customers and partners to develop and realize products. 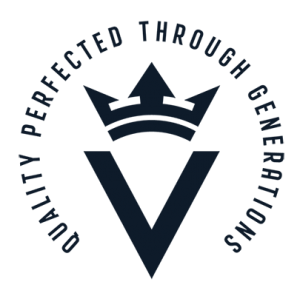 We are able to assist them ..
At Vesteraalens AS, our heritage is our soul and our products are “perfected through generations”.